Thelma is an award-winning writer living in the Blue Ridge Mountains. She enjoys writing about rural America, especially Appalachia. 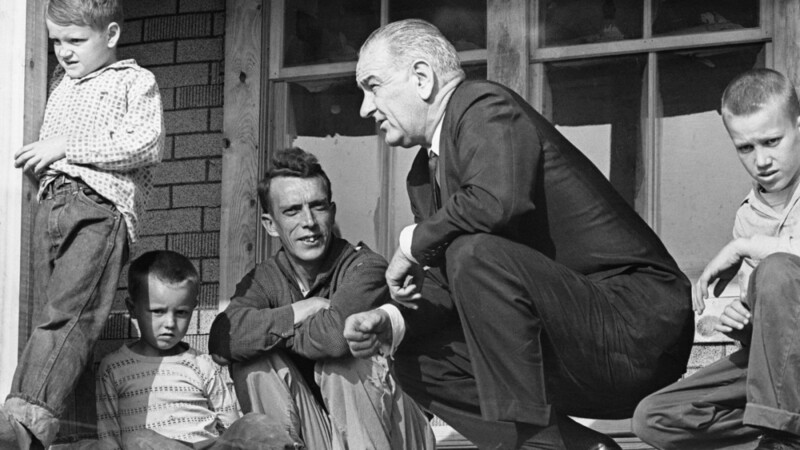 President Lyndon Johnson declared War on Poverty in his 1964 State of the Union address to the nation. He pointed a finger at Appalachia as being the most economically poor area of the United States. In an effort to get enough Congressional votes to pass his Economic Opportunity Act, Johnson and his wife along with numerous reporters and photographers journeyed to the heart of Appalachia. His hope was to show citizens across the country the poor living conditions and lack of education that existed and persuade them to get their representatives in Washington behind his program. 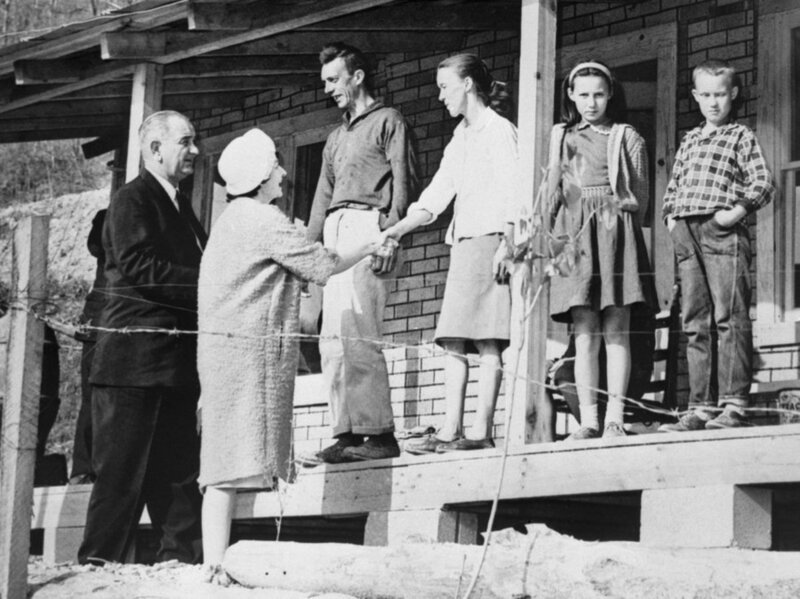 Some Appalachian folks greeted the War on Poverty with open arms while others felt it was an intrusion by government. Tom Fletcher was an unemployed sawmill worker in Martin County, Kentucky who had made only $400 the year before the president's visit. It was impossible for him to support his wife and 8 children. 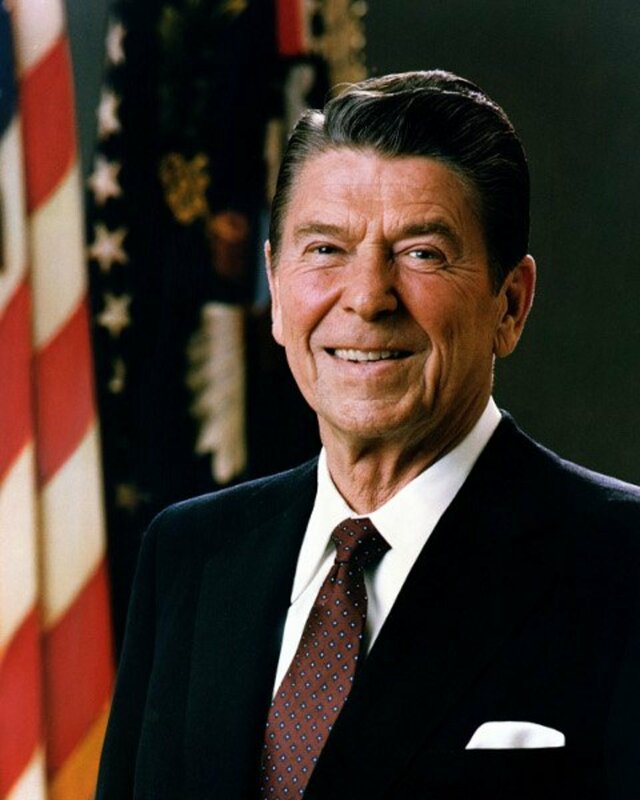 He had no idea he would become the "poster boy" of America's poverty. You can imagine the surprise of the Fletcher family when Secret Service agents stopped at their home (later described as a tar paper shack by the media) and asked permission for President and Mrs. Johnson to stop by for a visit. Their front porch discussion centered around the lack of jobs and the importance of Fletcher's children to get a better education than their father had received. After the president's visit became world news, Americans sent donations to Martin county. Fletcher got a job on a federal government road crew picking up trash and clearing brush. Many Americans live on the outskirts of hope—our task is to help replace their despair with opportunity. Unlike Tom Fletcher, there were many who wished Johnson would have stayed in Washington and never came to Kentucky on his "Poverty Tour". Fletcher was embarrassed by the news reports of his lack of education and the description of his "deplorable" living conditions. However, he believed help was on its way. No one was more upset about the influx of the media than Hobart Ison of Letcher County, Kentucky. His actions would give the people of the area even more of a "black eye" in the minds of Americans in more affluent parts of the country. Canadian journalist, Hugh O'Connor, came to Letcher county to film a documentary about life in the United States. It is certain, he had no idea how this assignment would end. While filming at some rental houses owned by Ison, O'Connor was told by him to get off his property immediately. O'Connor replied he and his film crew would leave but they needed to pack up their equipment first. With that comment, the impatient Ison started shooting the cameras and then turned his gun on O'Connor and killed him. Again, negative news attention was directed at Appalachia and its people. In a lonely valley in eastern Kentucky, in the heart of the mountainous region called Appalachia, live an impoverished people whose plight has long been ignored by affluent America. Their homes are shacks without plumbing or sanitation. Their landscape is a man-made desolation of corrugated hills and hollows laced with polluted streams. The people, themselves — often disease-ridden and unschooled — are without jobs and even without hope. People living in poverty, both in Kentucky and nationally, were desperate for any financial help they could receive. President Johnson was offering not only jobs, but also educational opportunities and improved and more available healthcare. These things were thought to be a panacea for all of their problems. Many believed they were entitled, as Americans, to such benefits. They welcomed any help they could get from Washington to realize their dreams. This was the mindset of the Tom Fletchers of Appalachia. Most people in the region, especially Kentucky, are proud and do not want interference in their private lives from anyone, especially the government. Many thought the news media of the time period, shed a bad light on their way of life. 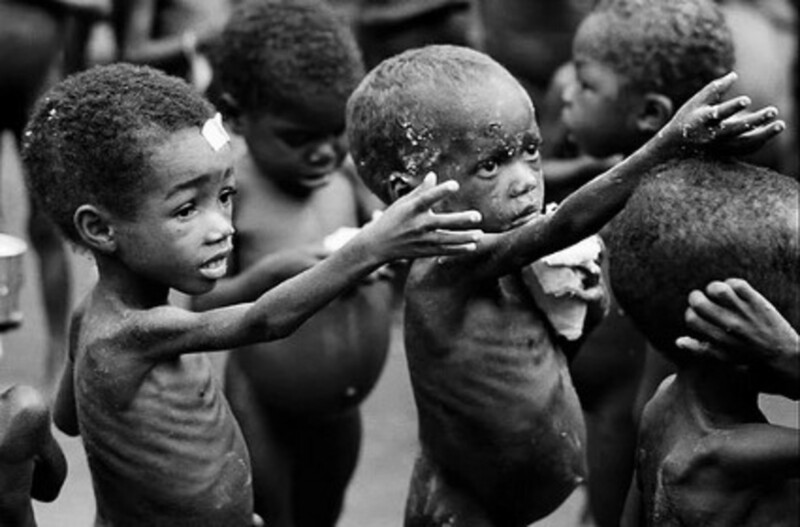 Reporters made fun of their appearance, speech, homes, number of children, lack of education, and even their teeth! They had been getting by for generations without Washington's help and they could continue to do so. The land was their legacy and unwelcome trespassers would be dealt with. I believe with some degree of certainty, these were Hobart Ison's thoughts on the day he killed Mr. O'Connor, especially since it has been said he never expressed regret for the killing. 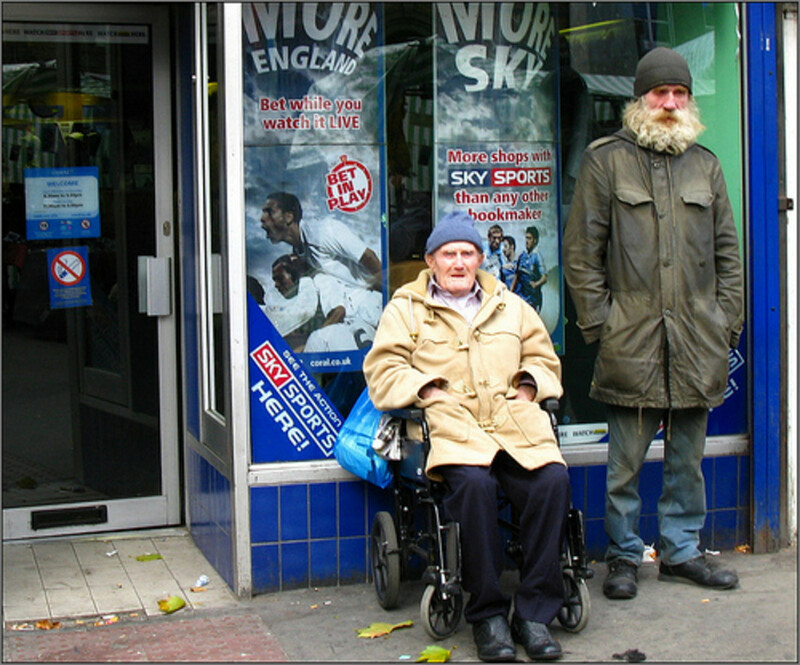 Is the War on Poverty Winning? 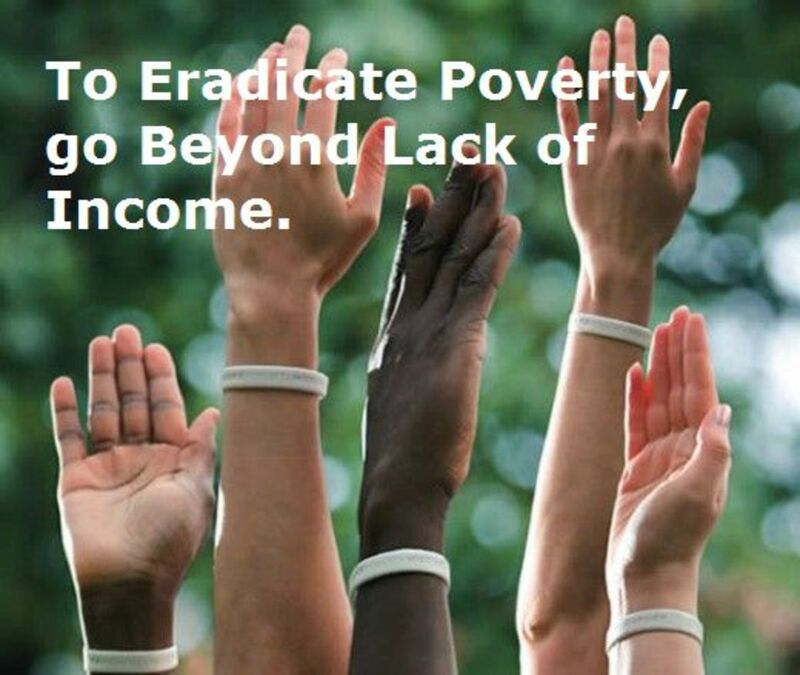 The poverty rate is based on the percentage of Americans whose income is lower than the government designated poverty line. O’Reilly’s comment overlooks the actual purpose of the Great Society programs, which wasn’t to boost incomes directly, in a way that would be detectable in poverty statistics, but rather to "improve the health care, nutrition and educational attainment or performance of Americans." Mr. Fletcher was never able to break out of poverty. After Johnson's anti-poverty programs went into effect, Fletcher began receiving a monthly disability check for $282. The Food Stamp Act of 1964 helped with food expenses for his large family. He lost his first wife to breast cancer. His second wife murdered their 3-year old daughter and tried to kill their 4-year old son, who survived. She wanted the children's insurance money so they could put a bathroom in the house. She spent 25 years in prison. Fletcher passed away in 2004 at age 78, still in poverty. As punishment for the journalist's death, Hobart Ison was given 10 years in prison for voluntary manslaughter. Amazingly, he got out on parole after serving only 1 year. In Letcher county, the annual median income for a family is $24,869 and 27% of the population is below the poverty line. Martin county has a population that is 37% below the poverty line with a median family income of $21,574. The state of Kentucky is the 46th poorest state in the US. The states that are poorer include Alabama, West Virginia, Arkansas, and the 50th poorest state is Mississippi. 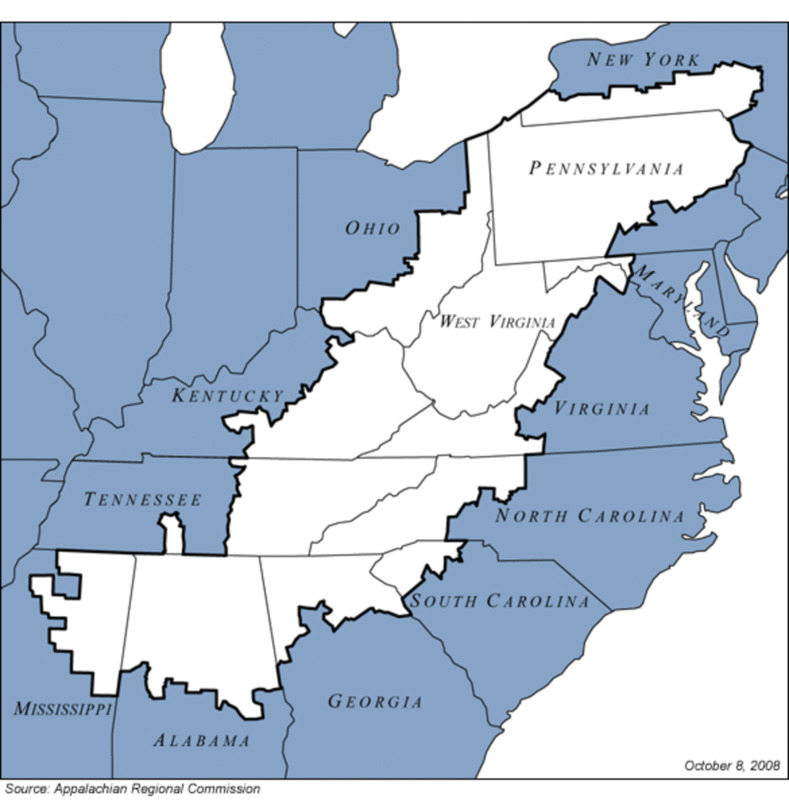 With the exception of Arkansas, all are located in Appalachia. The overall United States poverty rate is 13.5%, much improved from the rate of 19% in 1964. This was sad but very informative. I used to work for a small particle board plant in Appalachia. It was owned by a Fortune 100 company and I was a corporate employee. The people there are devastatingly poor beyond what I could have imagined: illiterate, no running water or electricity in some cases, had never eaten pizza, and either rejected medical care or used the ER for all medical needs, whether urgent or not. I was glad to be just passing through for a year or so.